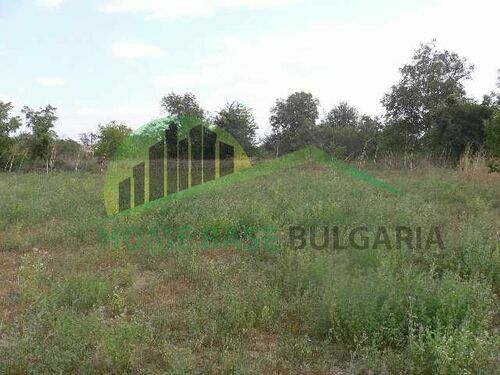 Nice plot of land in Krivnya. 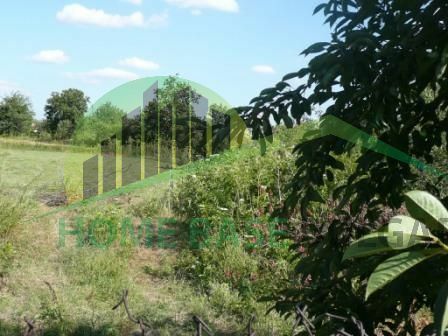 This spacious plot is located in the very center of Krivnya and having many fruit trees. 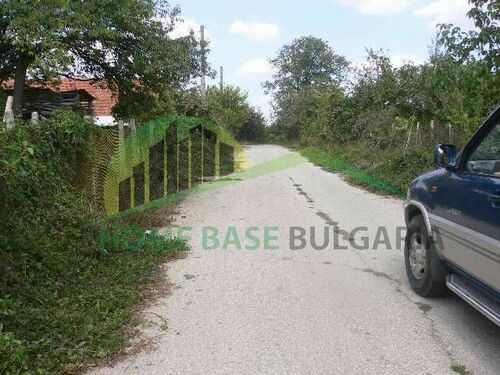 The property is located on an asphalt road. Krivnya is located in North-East Bulgaria, only 4km from the town of Provadia and about 55km from Varna city. There are grocerie's, kindergarden, library, doctor's in the village. Within its territory one may go for eco, cultural, wine and historical tourism. The area of Krivnya is famous with the Rocky Monasteries and the beautiful panoramic views to the surrounding hills and forests. Moreover, nearby is the mud monastery St. George maintained by an inscription in Greek as well as the drilling well Ereka and salt baths in Provadia (which are unique in the country and similar curative baths with such influence there are only in Karlovy Vary in the Czech Republic). Historic centre, School, University, Kindergarten, Hospital, Train station, Bus stop, Shopping area, Park, Public square, Leisure centre, Touristic area, Mountain, Beach, Forest, River. Countryside, Village, City, Mountain, Beach.